In part 2 of the ActionCable and React tutorial, we’ll rebuild the frontend of a Rails 5.1 chat app using React components. In the first part of this 2-part tutorial, learn how to build a chat app with Rails 5.1 and ActionCable. We'll use devise and Github omniauth for user authentication. In this hands-on video tutorial, you'll learn how to animate a React component using the React Transition Group library. This tutorial builds upon a previous tutorial on How to make an Idea board app using a Rails 5 API and React.js. You'll also get access to the complete code. Build an Idea board app with a Rails 5.1 API app and a separate frontend React app built using Create React App. The tutorial covers stateless functional components, class-based components, use of axios for making API calls, immutability-helper and more. In Part 3 of the Fitness dashboard series based on the Fitbit API, we add some time series bar charts using the Recharts component library and a friends leaderboard. In part 2, we display lifetime statistics and achievement badges from the Fitbit API. We use axios for fetching data and make use of class-based and stateless functional components. Learn to build a fitness dashboard app with the Fitbit API using a Rails 5.1 app with inbuilt React support. Connect to the Fitbit API, pull in user data and display it in a dashboard showing statistics and charts built with React components. 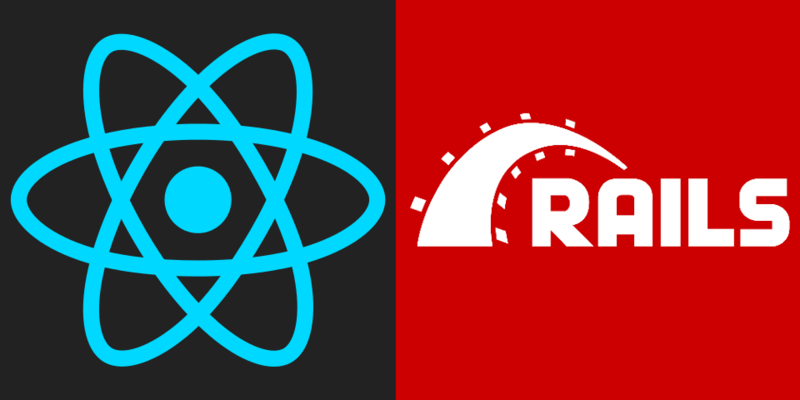 In this lesson, we look at the example HelloWorld app that comes with the react_on_rails gem and see how Redux can be used in a simple React app. In this tutorial we look at Redux, one of the most popular libraries built on the Flux pattern. In this tutorial we look at the concepts behind the Flux pattern for building user interfaces. In this lesson we’ll look at how to do simple CSS transitions in React.